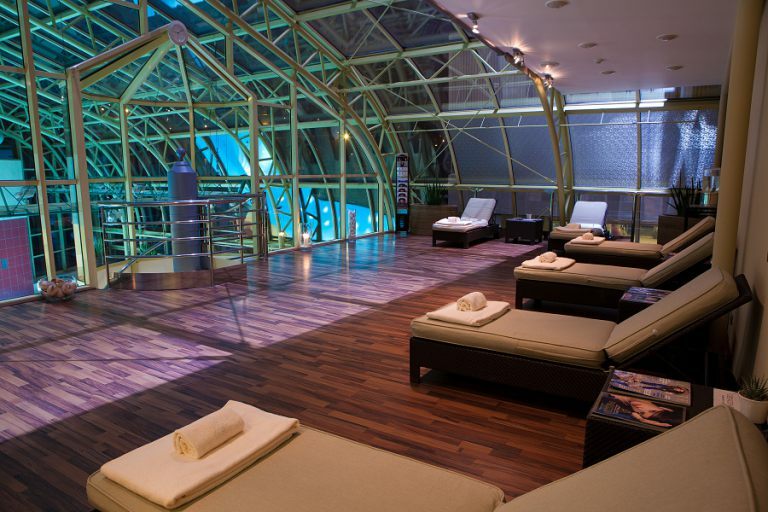 Whether you have a moment to recharge, an hour to detox, or a day to relax, immerse yourself in sumptuous surroundings and enjoy a treatment from the specially tailored therapy menu to suit any schedule or lifestyle. 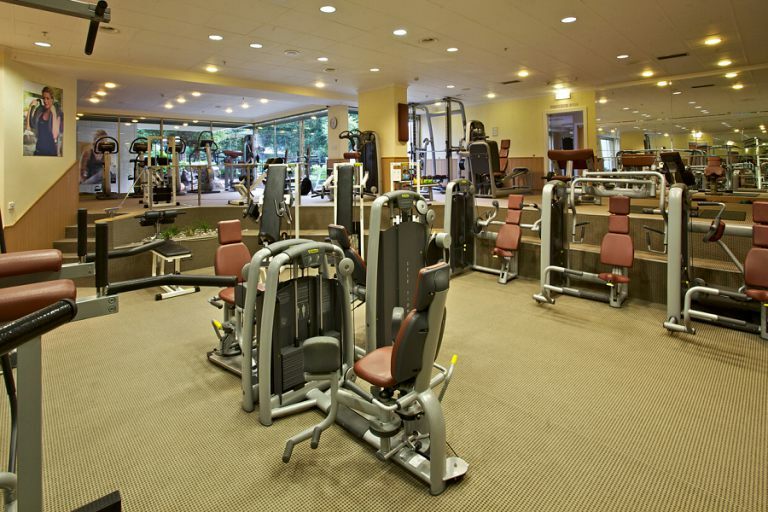 W. Fitness & Spa is accessible from floors 2nd – 6th by a separate elevator of the InterContinental hotel. 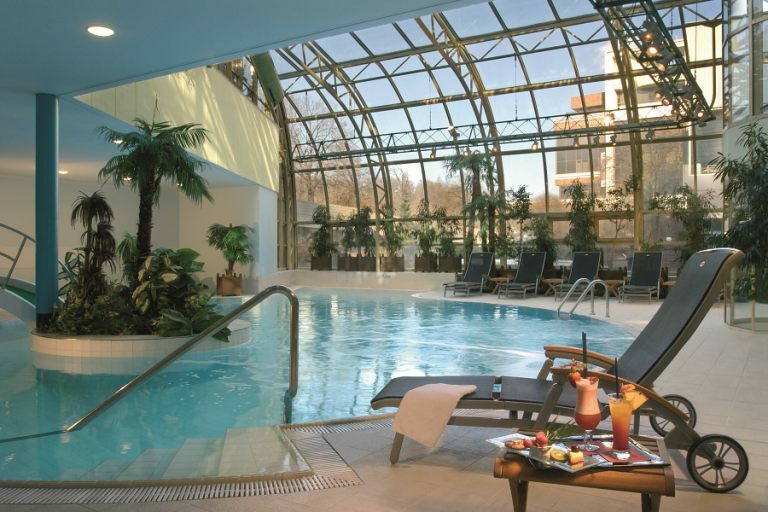 Enjoy a relaxing swim in the unique salt water swimming pool under all-glazed roofing providing you with natural day light. Our professional therapists blend techniques from around the world to enhance both your physical and spiritual well-being during spa treatments. 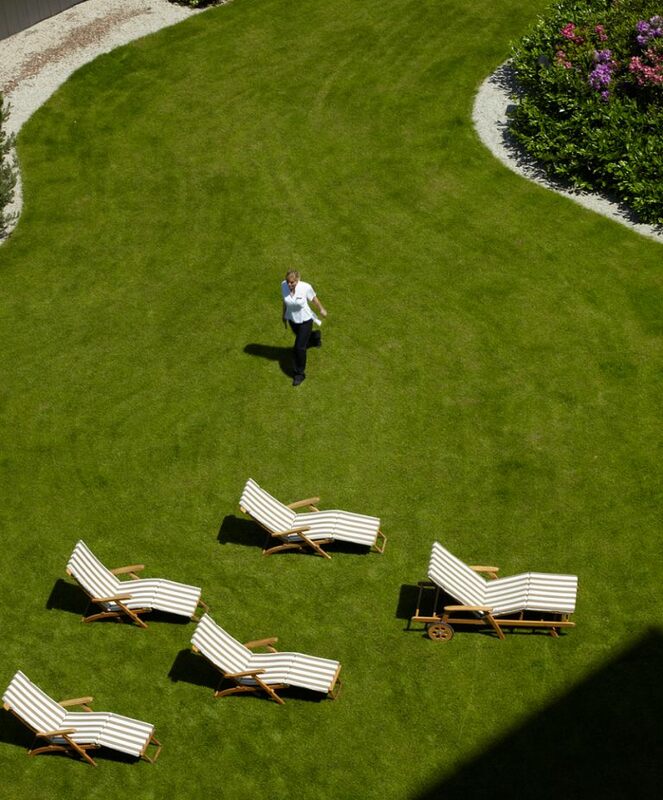 Work out in the gym equipped with Technogym Exite machines and accompanied by uninterrupted views of the garden. 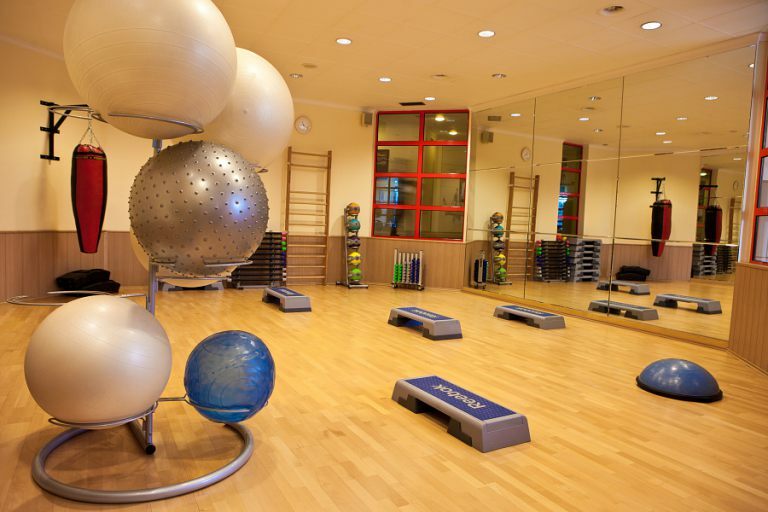 Or choose your favorite aerobics class, tan in one of our solariums or rest in the Relaxation Lounge.